"Be yourself and you can be anything." Savannah from Atlanta brings her southern sass into each SOUL class. Her bright personality will take you on positive journey to push yourself to be the best that you can be. Her enthusiastic attitude ignites a desire to push past your comfort zone. 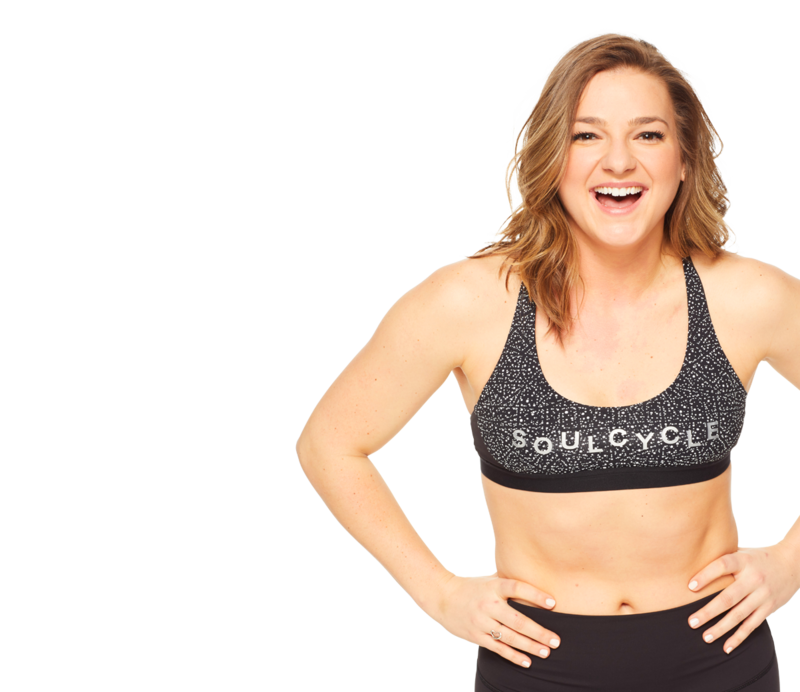 She believes that each SoulCycle ride with her will leave you feeling refueled, renewed, and ready for more!